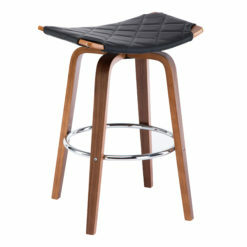 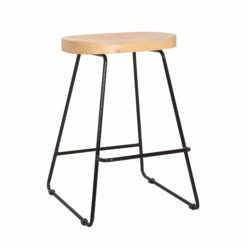 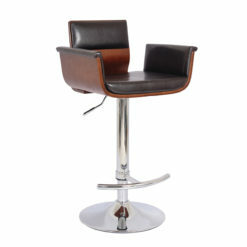 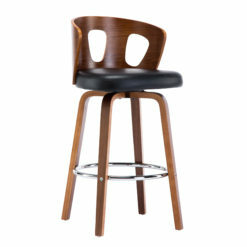 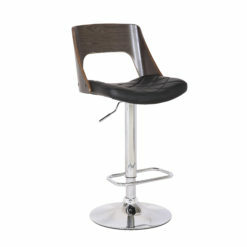 Express your sophisticated taste of style while dining and or entertaining.The Danika is a simple yet beautiful adjustable barstool that will compliment any decor with its mixed natural elements and steel design. 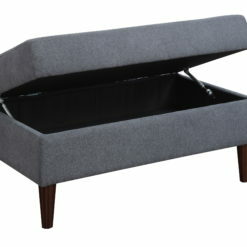 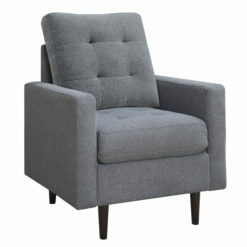 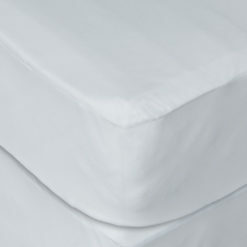 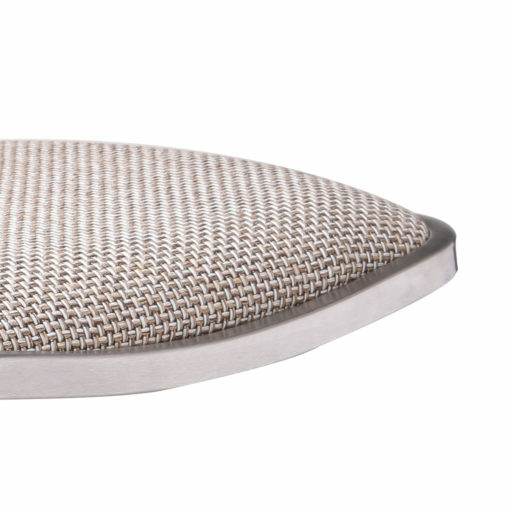 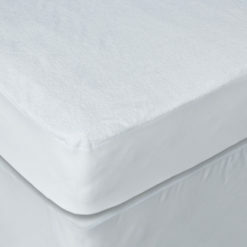 Clean, soft lines are accentuated by a brushed, stainless steel frame, supple upholstered neutral colored cloth seat, and smooth walnut veneer back. 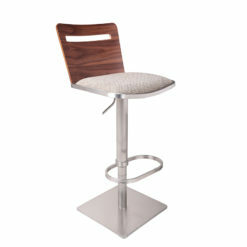 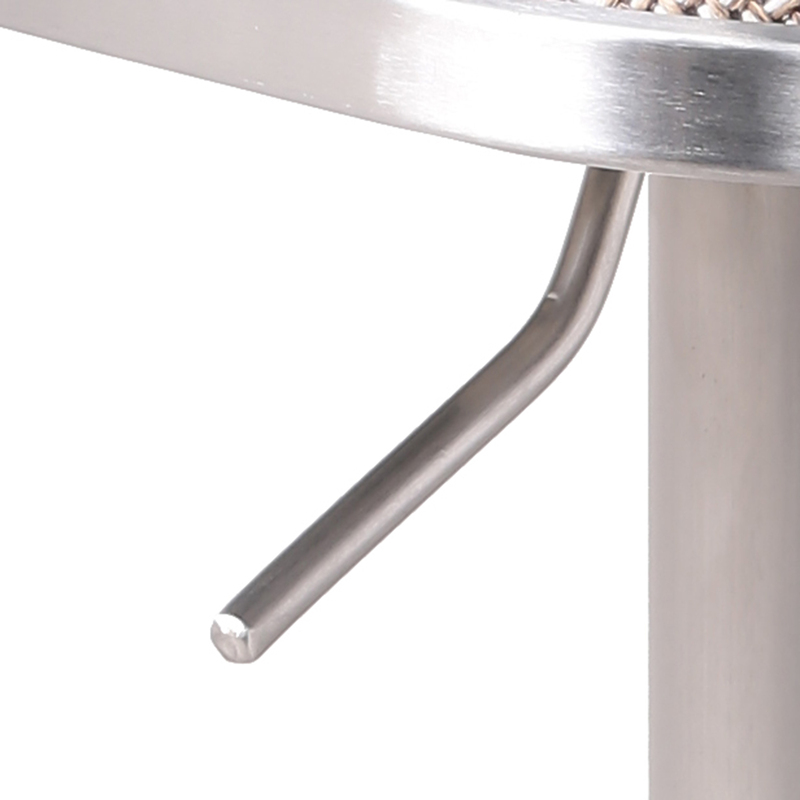 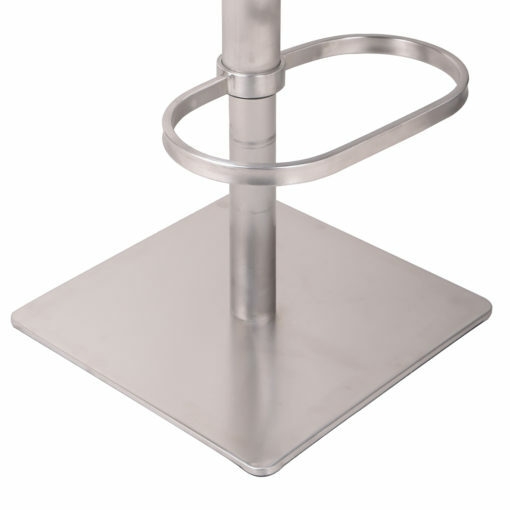 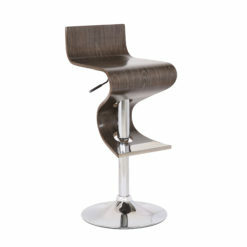 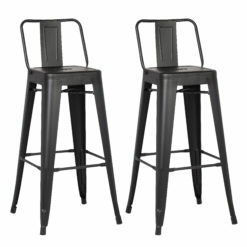 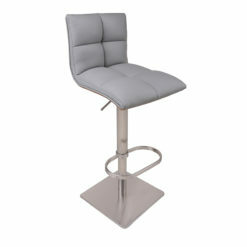 The barstool is supported by a sturdy brushed stainless steel pedestal and features a stylish shaped footrest and gas lift system for customizable seating preferences.